"I grew up consuming Wooden Bakery items and came to realize the potentials of its brand and concept. Being the first Franchise Owner to sign up and broadening to a multiunit operation makes me a successful Franchise Owner. The development of the business requires efficient customer service to enhance the value of the concept. We rely on product quality, variety of items, freshness of products, and customer satisfaction. 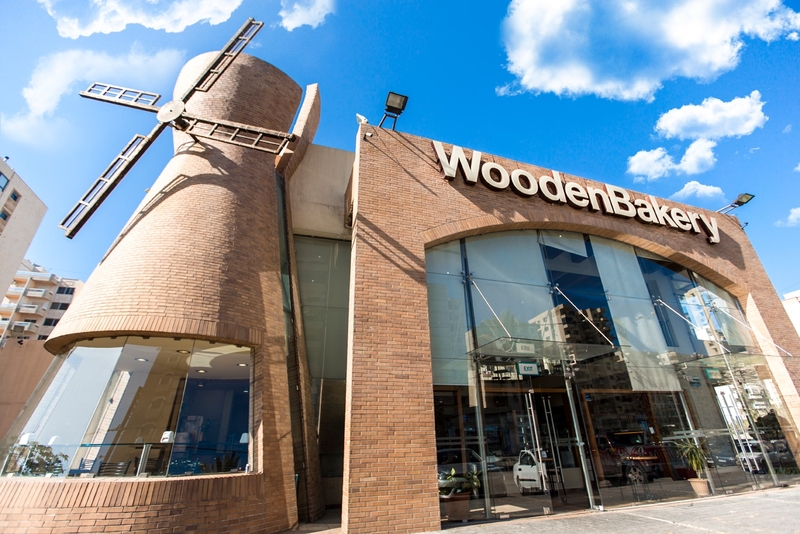 Being a Franchise Owner of Wooden Bakery has been an honor and I am planning for more branches and more success."